HOUSTON — Latino and Muslim are two words that come charged with various sentiments in American society. 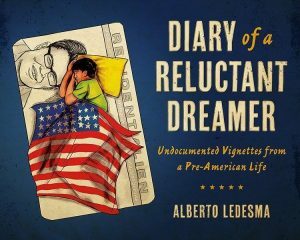 Being a Latino Muslim comes with the challenge of facing both religious and ethnic ostracism. 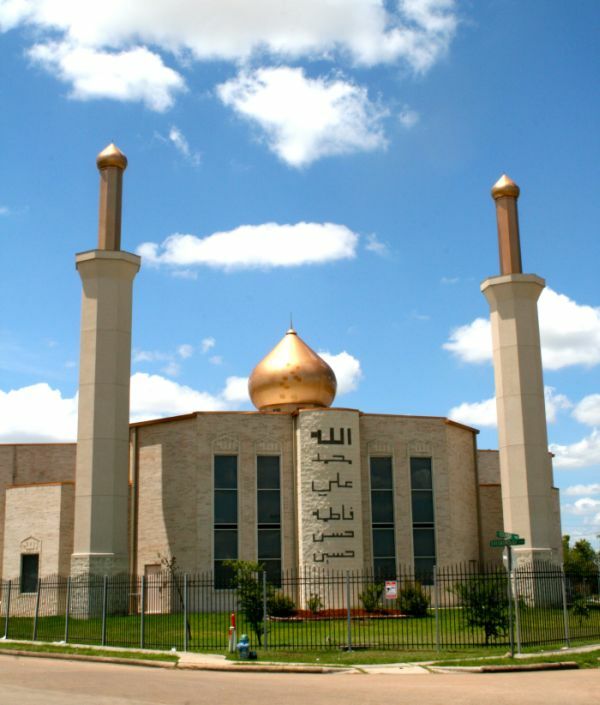 A mosque in southwest Houston, a thriving Latino community.